Steinway & Sons launched a new piano called Spirio about a year ago. This is the world’s finest high resolution player piano. A masterpiece of artistry and engineering can be experienced in your own home. Spirio enables you to enjoy performances captured by great pianists — played with such nuance, power and passion that it is utterly indistinguishable from a live performance. This system is built into a new Steinway and is operated by means of an iPad. I first saw this wonderful system live in Shanghai earlier this year and was invited to make recordings for Spirio in New York’s new Steinway Hall on Avenue of the Americas in May. I recorded a mixed bag of pieces and it was truly amazing to see this piano in action. The smallest detail is captured and the piano plays it back in a way where even I can not help but be amazed at the precision of sound and colour. 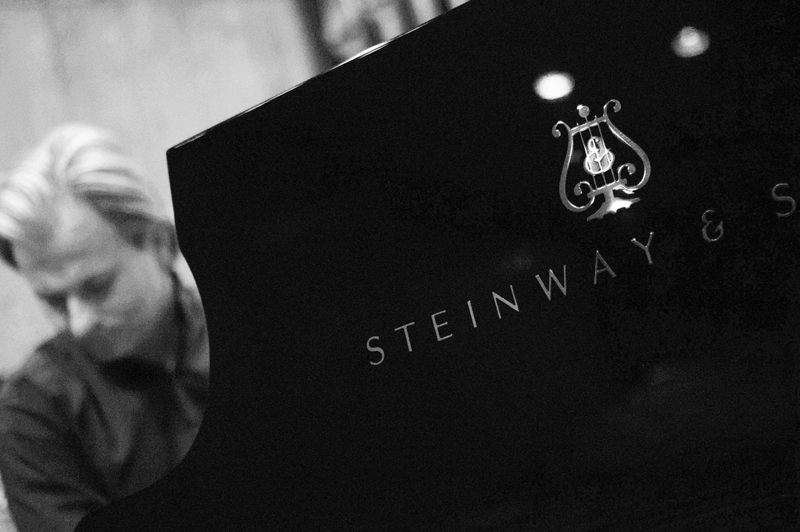 In June these Spirio recordings will be used in concert and as part of the opening ceremony of Steinway’s first premier showroom and Steinway Hall in Beijing, China. I am invited to perform there on 13 June and look forward to hear my own recordings in action and see the piano play on its own in the beautiful new concert space. Updates will appear regularly and in the meantime feel free to visit steinway.com for more info on Spirio.